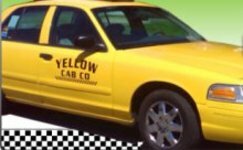 The Largest and Most Trusted Taxi Fleet in Ventura County. Your One-Stop for all of your transportation needs. For over 60 years our largest fleet has been servicing Ventura County. Ventura Transit is the premier source for your transportation needs.